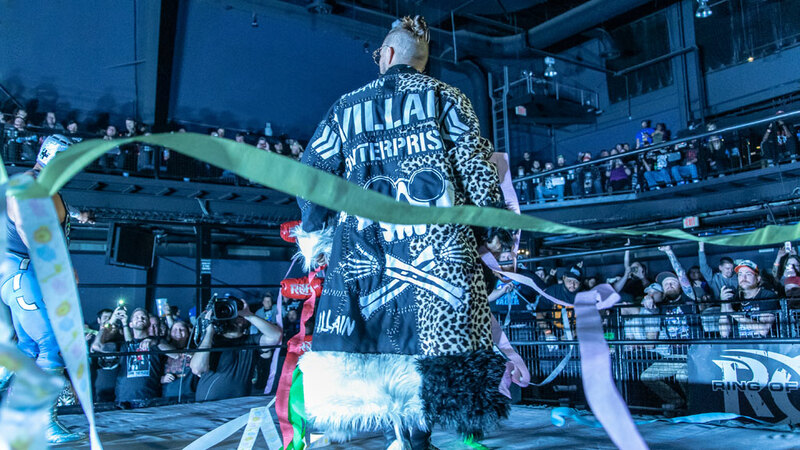 Some of the greatest competitors in Ring of Honor history have won the Survival of the Fittest tournament, and “The Villain” Marty Scurll is now a member of that exclusive club. Scurll won the prestigious tournament Sunday night in Columbus, Ohio, and in doing so he earned a future shot at the ROH World Championship. Past winners of SOTF include current ROH World Champion Jay Lethal and former ROH World Champions Bryan Danielson, Tyler Black, Adam Cole, Roderick Strong and Eddie Edwards. Scurll won a Triple Threat qualifying match over Silas Young and CMLL star Stuka Jr. earlier in the night to advance to the six-man elimination finals against fellow Elite member “Hangman” Adam Page, Christopher Daniels, Jonathan Gresham, international star PJ Black and CMLL star Guerrero Maya Jr. It came down to Scurll, Page and Daniels. Not surprisingly, Scurll and Page worked together, but each man’s desire to win led to them coming to blows. Daniels took advantage of the situation and hit the Best Moonsault Ever on Page to eliminate him. Daniels, making his third appearance in the SOTF finals, had extra incentive to win because ROH COO Joe Koff had put him and partner Frankie Kazarian on notice earlier this year that he was letting their contracts expire after Final Battle, which is fast approaching (Dec. 14). 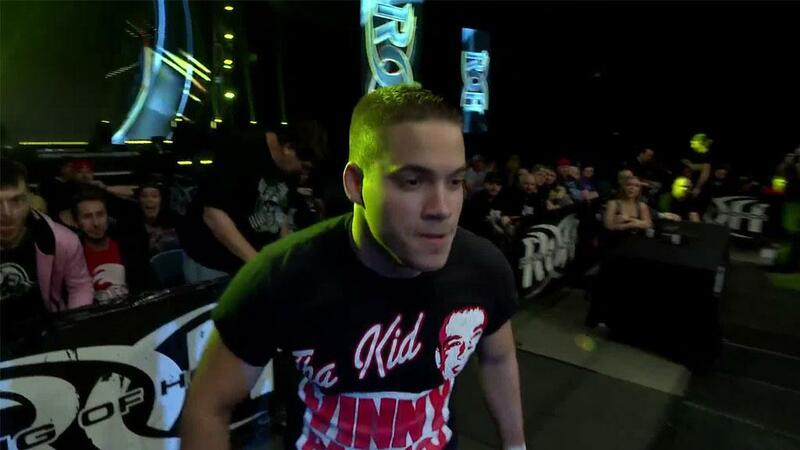 A shot at the ROH World Title presumably would give Daniels leverage. As motivated as Daniels was, however, Scurll would not be denied. Scurll stunned Daniels with two kicks to the face and then finished him off with Graduation. 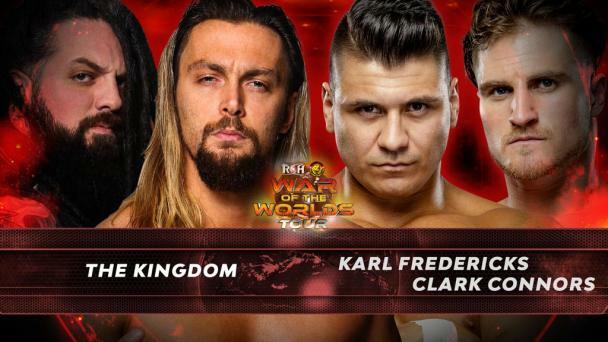 Scurll now has his sights set on winning the ROH World Title. Surprisingly, he has only had one straight-up singles match for the championship, which took place at Supercard of Honor in April against then-champion Dalton Castle.